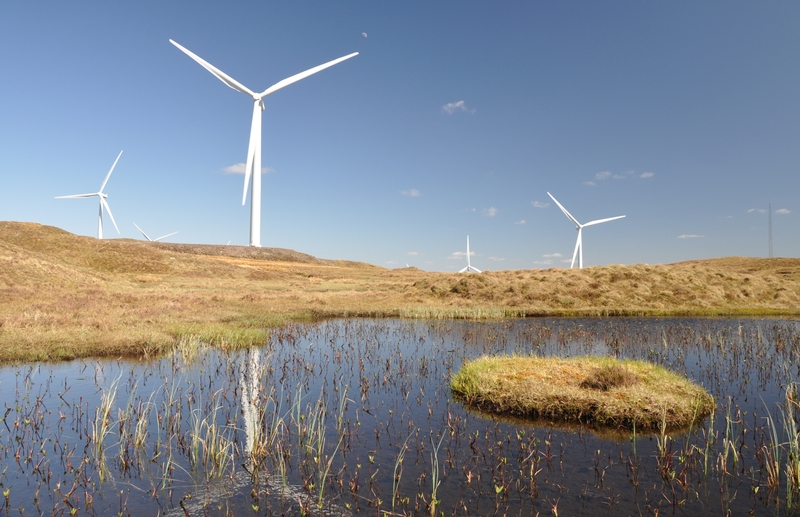 GreenPower identified the Carraig Gheal wind farm site, proved its feasibility and secured the necessary land and access rights for the development. In Joint Venture with Statkraft, GreenPower then led the project to successful planning consent. 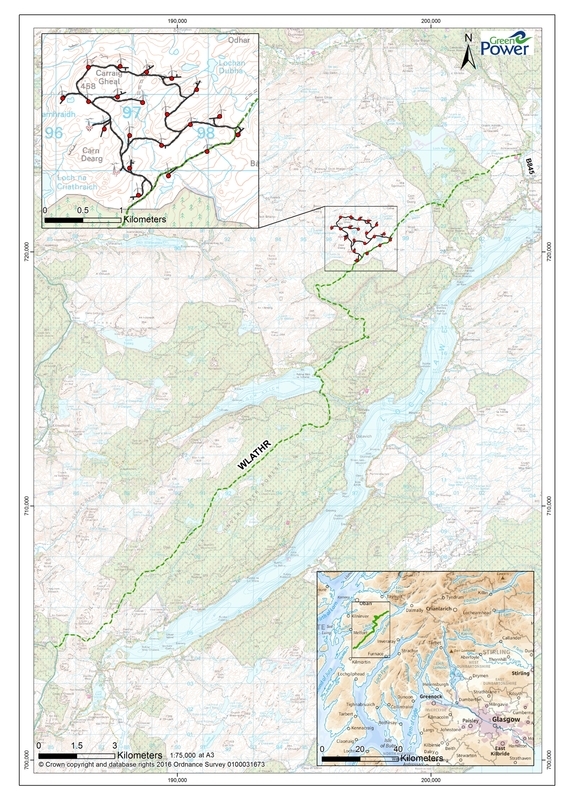 Following Carraig Gheal’s consent, GreenPower formed a new partnership with the Ampere Equity fund in order to raise project finance of circa £90m and then managed the construction of the wind farm along with the 35km West Loch Awe Timber Haul Route (WLATHR) and wind farm access. In partnership with Ampere*, GreenPower has successfully delivered this asset and is also responsible for its operational maintenance. *Ampere’s interest in the Carraig Gheal project is managed by DIF, a leading independent fund management company. One of the challenges in building Carraig Gheal Wind Farm was the access to the site. The existing infrastructure was not suitable for transporting turbines on to Carraig Gheal due to the narrow single track roads and as the turbines would be transported from the south-west of Scotland, mainly from Campbeltown, a route leading from the public highway to the wind farm was considered. GreenPower and the Forestry Commission identified the potential common purpose in jointly developing a forest road for strategic timber haulage which could also provide access to the wind farm for the delivery of turbine components. The 35km WLATHR was therefore constructed with a funding contribution from the Scottish Timber Transport Service. Initially to be used for turbine deliveries, it would then be utilised by the Forestry Commission as a strategic timber haul route. This has greatly improved the haulage from the forests and displaces approximately 4,000 lorry loads a year from the public road. 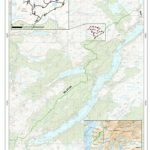 This has provided a welcome respite for the communities along the west shore of Loch Awe, relieved pressure on the public roads and reduced the road repair costs otherwise borne by Argyll & Bute Council. Further information on Carraig Gheal Wind Farm and the WLATHR can be found on the Carraig Gheal website.